Prof. Dr. Livia Simon Sarkadi, appointed as Vice-Rector for International Relations at Szent István University from 1 December 2018, has been invited to BOKU Ball 2019. The University of Natural Resources and Life Sciences, Vienna (BOKU) is SZIU’s strategic partner and the annual BOKU Balls are amongst the most prestigious events in Austria. 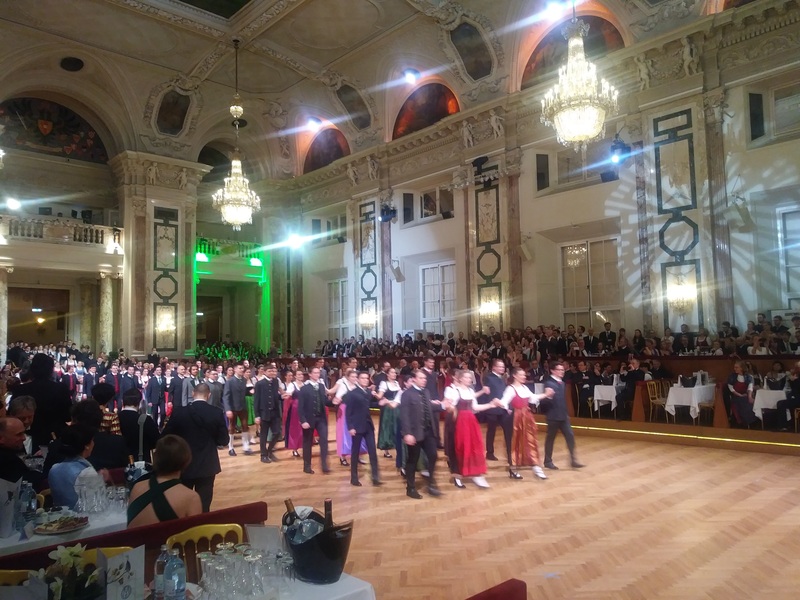 With the motto ‘In Vino Universitas’, BOKU Ball 2019 was held in the Viennese Hofburg with 3600 guests on 1 February 2019. 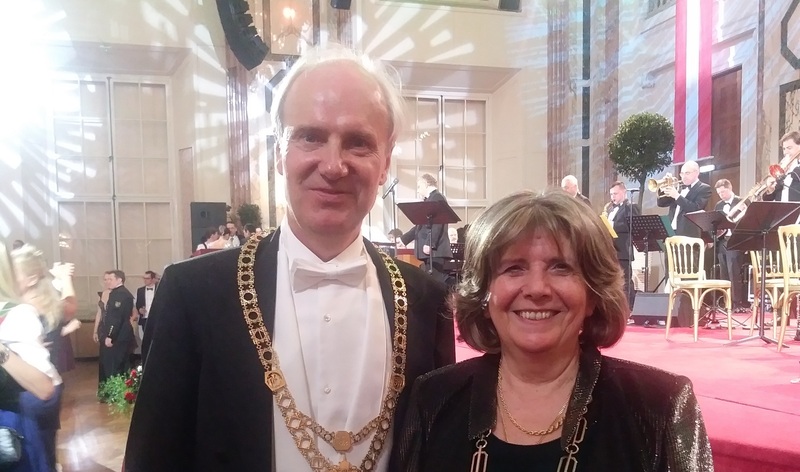 Prof. Dr. Hubert Hasenauer, Rector of BOKU, and Ms Elisabeth Köstlinger, Federal Minister for Sustainability and Tourism, opened the ball officially and welcomed the guests. Several internationally renowned experts and researchers, among others, Dr. Simon B. Heath (Secretary General, Association for European Life Science Universities), Ashok Gurung (M.I.A. Columbia University, Senior Director, India China Institute, New York, USA), Dr. Gretchen Neisler (Vice Provost for international affairs, Univ. Tennessee, USA) and Dr. Arjen Wals (UNESCO Chair, Wageningen University and Research Center, The Netherlands), attended the event. 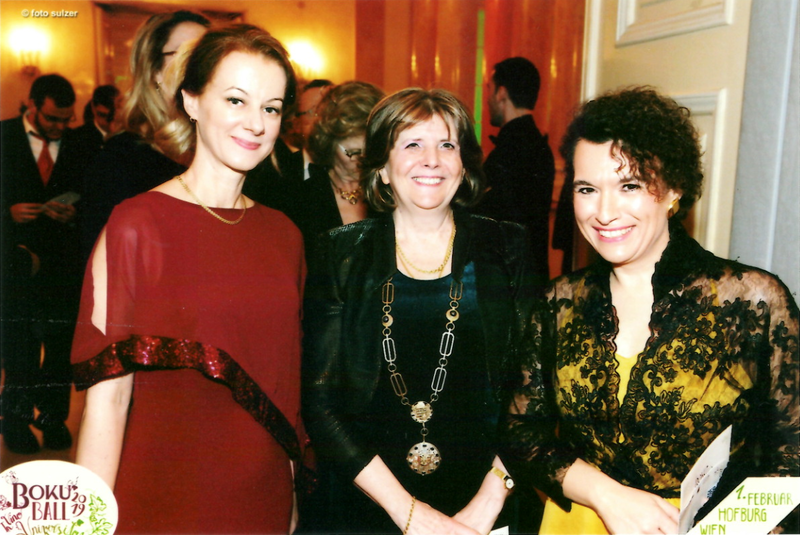 The Ball provided a unique opportunity for SZIU’s newly appointed vice-rector to meet BOKU’s management and internationalisation experts from all over the world, which enhances SZIU participation in an internationalization audit procedure. Prior to the Ball, Ms Zsuzsanna Tassy, international coordinator, and Dr. Zsuzsanna Tarr, Head of International Relations Centre, attended the Danube AgriFood Joint Master consortium meeting at BOKU Center for International Relations. The consortium partners focused on the upcoming Erasmus+ Joint Master Degree Application and discussed other issues related to the programme.